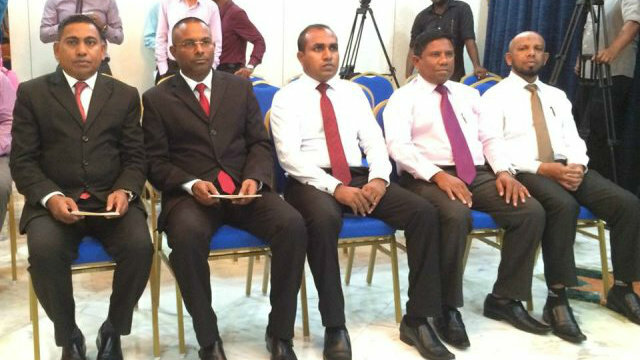 Maldivian Judiciary mandate is to issue guilty verdict on opposition political figures prosecuted by the Government. The civil and criminal cases are bargain chips, defense lawyers or defendants pay underground to judges and whoever can financially satisfy the judges will get the verdict in favor. A very systematic abuse of judicial system; the security umbrella is satisfying political power who support under educated incompetence people in judiciary and the money making is done underground by selling the verdict for a highest bidder .